To celebrate the last long weekend of summer, here are two new textures for you. Enjoy! Don't forget, you can begin to link up to Photo Art Friday this coming Thursday, September 8th at 7:00 p.m. EST. I've written a little post on my other blog Original Art Studio comparing what we will be doing here on Photo Art Friday to a "virtual vernissage". Click here to read it. 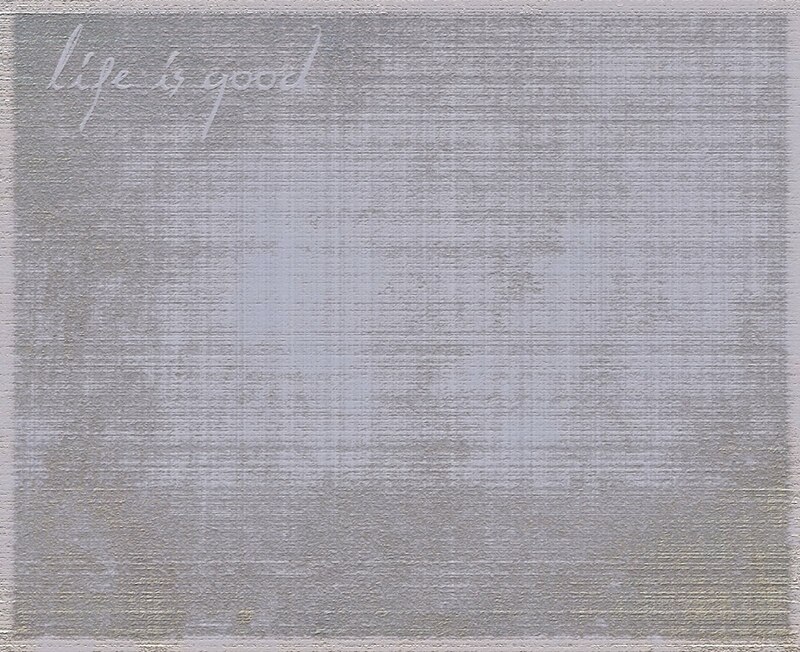 Download this free texture "Life is Good" by clicking HERE. 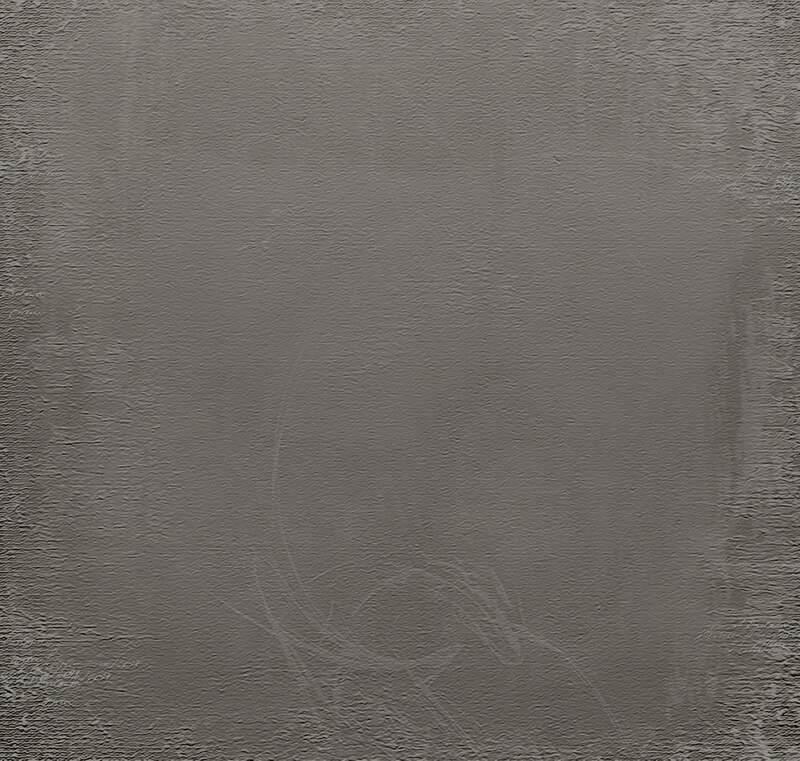 Download this free texture "You Framed Me" by clicking HERE. 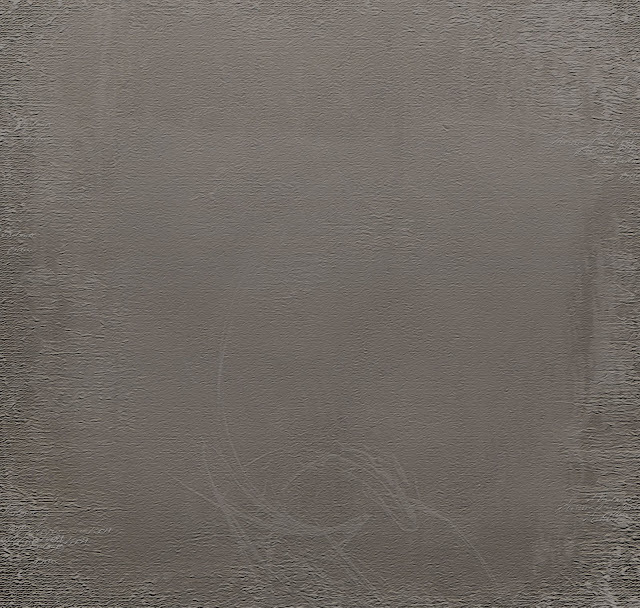 Very good textures in gray. Love the look of these textures. Thank you so much for sharing. Thanks Bonnie...I'm so behind on taking photos and using textures on them...sigh. I can't wait to try these out. Off to check out your announcement on Photo Art Friday. Thanks Bonnie. I'm looking forward to Photo Art Friday and posted your button on my blog. Good luck!